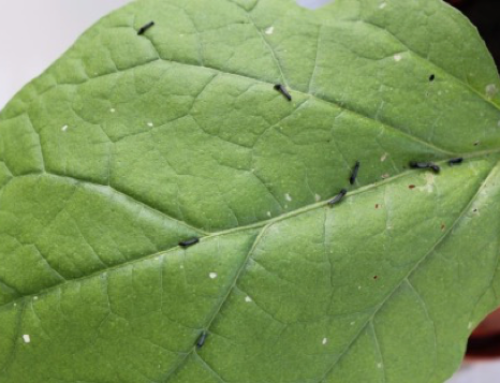 At a recent academic conference (GDR-Phyp) and now published in Science we’ve seen videos of plants under attack by caterpillars and the resultant calcium ion channel signals. 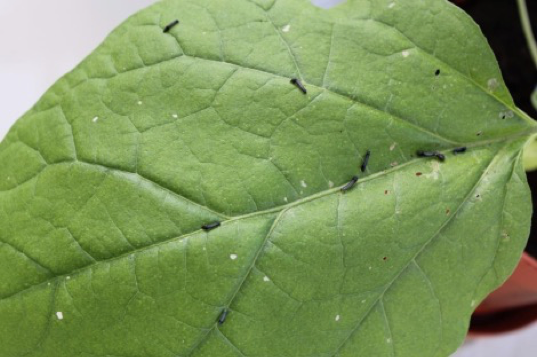 The videos really help show how plants respond to insect attacks by opening and closing small channels on the surface of cells to emit different chemical compounds such as Calcium as shown in this case. 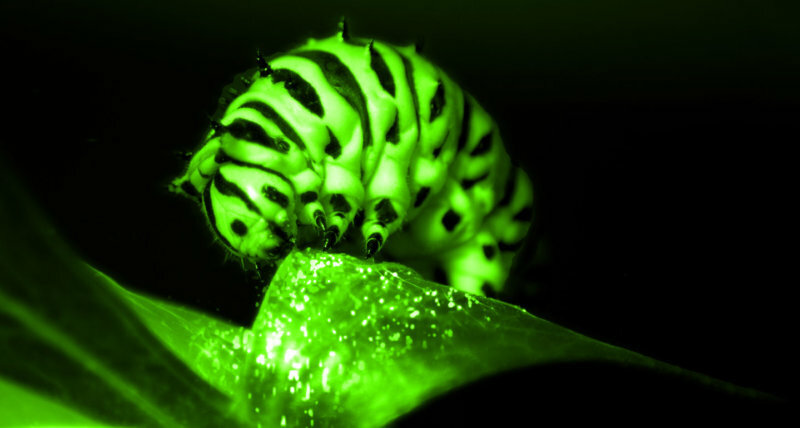 As a cabbage caterpillar eats through leaves of the mustard plant Arabidopsis, a wave of calcium crossing the plant, revealed by fluorescent light, triggers defense responses in distant leaves. 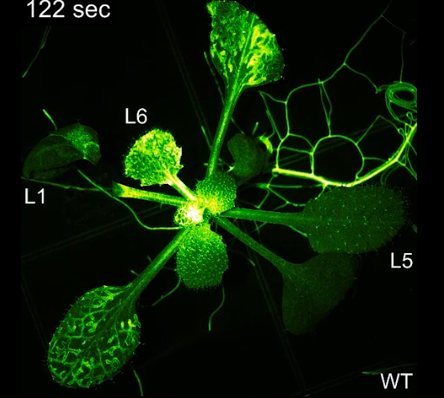 This video is part of research by UW–Madison botany professor Simon Gilroy that shows how waves of calcium crisscrossing a plant help it respond to attacks by preparing for future threats. In order to do this work scientists had to implant genetic markers that fluoresce in the presence of calcium. 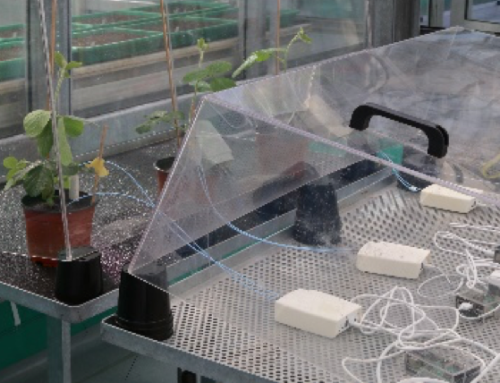 With the PhytlSigns devices we are measuring small changes in the electrical potential of plant tissues which are emitted as plants respond to their environment. 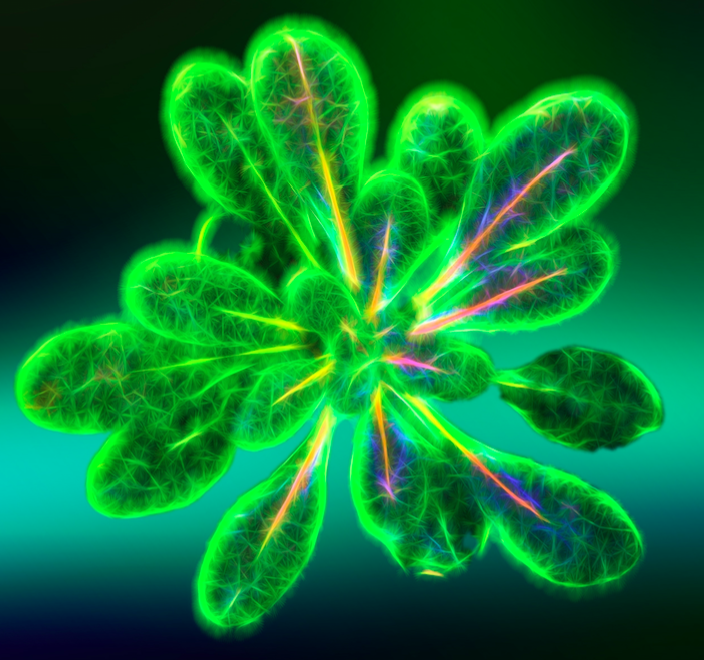 The signals are part of a complex communications network using chemical, electrical and mechanical transmission methods that plants use to coordinate growth, share resources like nutrients and mount defenses. It’s a promising area of research as it is helping us understand how living entities sense and respond to their environments. A wonderful article was published in The New York Times explaining this research which includes more videos. 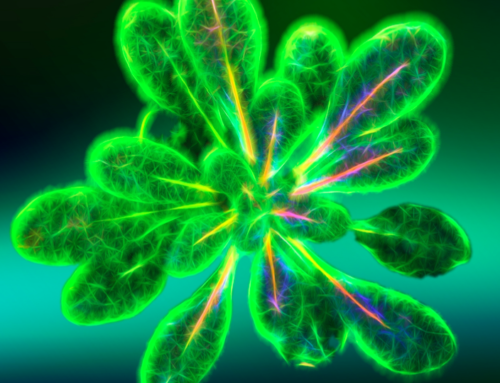 If you thought that plants were sitting still, doing nothing then these videos provide real evidence of just how active plants really are. Enjoy!